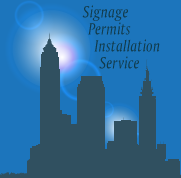 Expand your brand and message with mobile graphics and lettering. Boyer Signs can design and install custom vehicle wraps and graphics on any style or size vehicle. Professional grade vinyl wraps for door graphics, window lettering and decals make a great first impression and promote your business through sales lead generation. Boyer Signs and Digital Graphics, LLC has decades of vinyl design and print experience related to fleet graphics on work vehicles of every type. You name it, we can wrap it: cars, trucks, boats, RV’s, trucks, vans, limos, snowmobiles, box-trucks, semi-truck, buses, jet skis, and more! 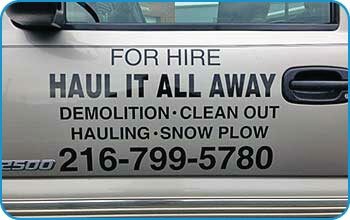 All of our vehicle graphics are weather resistant, durable, and affordable vinyl applications. Let us help you get your business on the road to success. Call us for pricing & details.